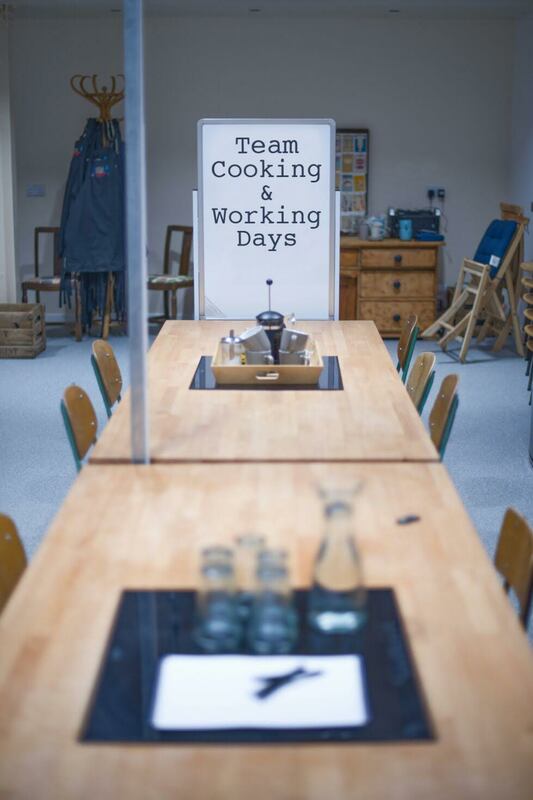 Get Cooking provides a unique setting to inspire a positive working culture for your team. Something different and hugely popular. You’ll cook great food, maybe bake or even make craft ale but whatever activity you choose the end result is that people always go away feeling great, and it makes us feel pretty good too. It’s amazing what good vibes and positive mindsets can do. It’s about enhancing your team’s synergy, creativity, and innovation. Get Cooking is also perfectly placed to work with employers on their health and wellbeing agenda. We believe a positive relationship with food is the motivating force to eating well and key to the underpinning of a strong, healthy and active workforce. We want to help employees feel happy & well so they can fulfil their demanding roles and enhance productivity. There is nothing we love more than helping people build up exciting new knowledge and a passion for cooking good food. Cooking from scratch using simple and fresh ingredients is at the heart of what we do, along with a number of other workshops to promote healthy lifestyles. With space for up to 40 people, we can accommodate groups big or small. 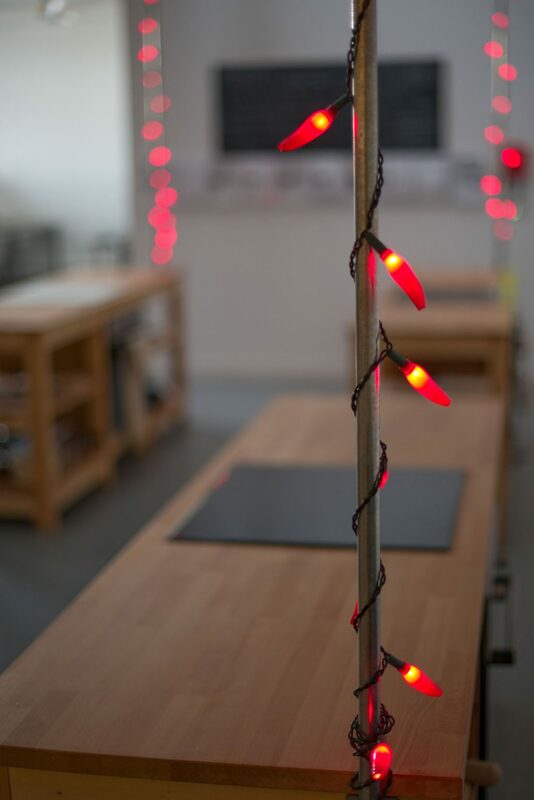 Whether it’s a Christmas party, an away day, retirement celebration or training event Get Cooking is the perfect place to bring people together and get out of the office, or ask us to come to you. You can add a competitive edge to your event and choose a ready steady cook or bake-off style challenge, or learn some authentic world cooking as a group and feast on the fruits of your labour with a glass of wine or craft ale. Or inspire your employees with a wellbeing option with one of our lifestyle courses or get their creative juices flowing with one of our crafting workshops. Another option for those looking for a meeting venue is a cooking meeting– you slow cook away some dishes whilst working through your agenda items with great food to enjoy at the end. Whatever your specification, Get Cooking would love to hear from you.